World of Dragons is a browser based MMORPG that uses the FTP business model which is basically the same thing as Freemium. 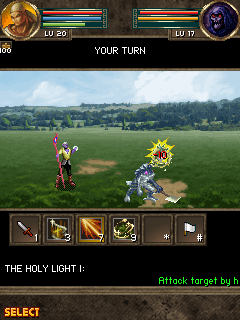 However this particular MMORPG has developed clients for mobile phones so users can play the game anywhere at anytime. It seems Android’s growth hasn’t been missed by the parent company, CorsairBrand, either as Android support is on its way. World of Dragons is your typical fantasy MMORPG with elves, orcs, dragons, a ton of items, dungeons, chat and all that good stuff but without the memory eating 3D graphics most new online MMORPGs have. 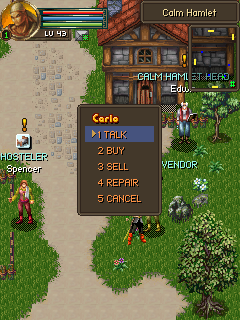 Instead they kept it slightly old school style but made it into an online RPG game for the masses to enjoy. One of the features that hasn’t been seen elsewhere has been the ability to play World of Dragons on pretty much any mobile device already out. 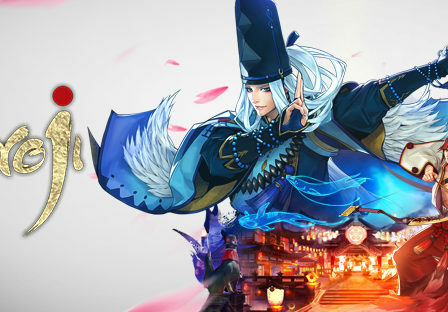 According to the main site this is the largest MMORPG ever created for mobile devices. 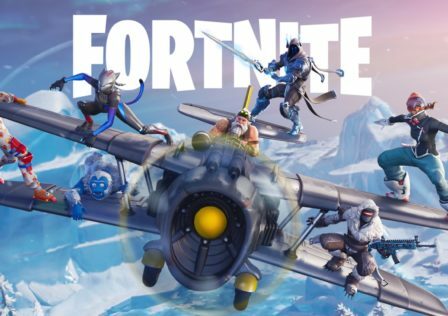 So we can expect an Android version of their mobile client available to gamers by the end of this month hopefully. 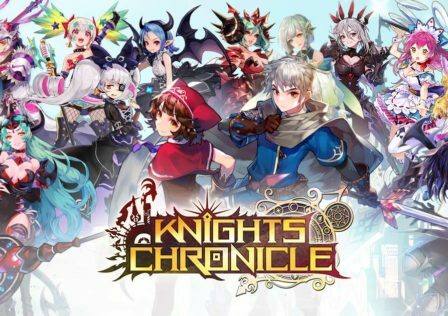 This is going to be a trend and it will start with these low-res high detailed 2D MMORPG games that are browser based and then we will see more of the 3D ones making their way to Android as well since most new phones should be able to handle them and definitely the tablets. We already know Vendetta Online is coming to Android soon as well which is a space 3D online RPG similar in some way to Eve online. You’ll be able to connect to World of Dragons via Bluetooth or 3G/4G as well as through a USB connection. The game itself is totally free and there is a shop available for you to purchase extra items to boost various aspects of the game like most Free-to-play (FTP) MMORPG games. You can view the main trailer for World of Dragons over in the videos section here at DroidGamers. This brings up a great question. 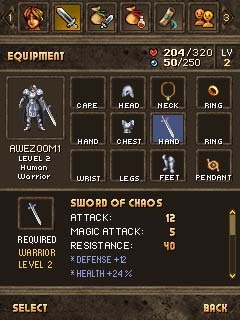 What MMORPG would you like to see have a client made for Android?